$75 per couple. 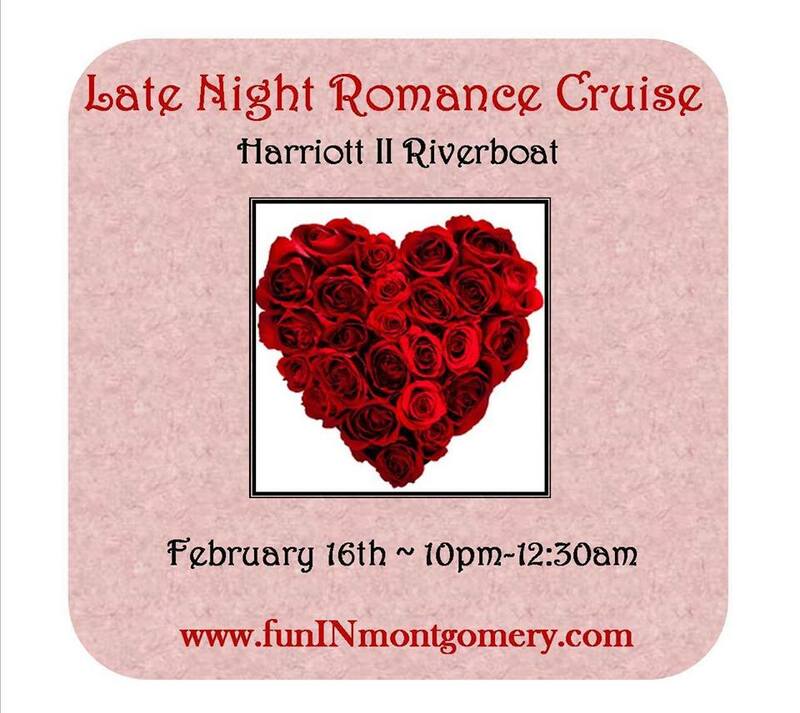 Tickets include light appetizers, complimentary glass of champagne and flute, live entertainment & cash bar. Cruise will also feature a diamond drop sponsored by Cronier's Fine Jewelry of Montgomery.